With its favourable location in the centre of many transit routes, a 48-hour layover in Dubai is becoming more and more of a common occurrence for travellers transiting through the Middle East. With so much to see and do in Dubai during a layover, it can often be difficult to know where to begin (or end!) 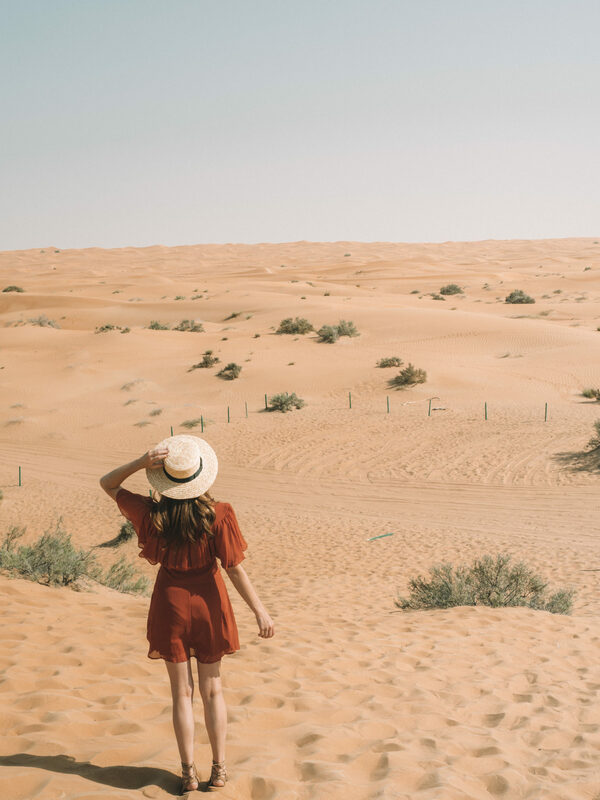 Here are my favourite things to do in Dubai with a packed itinerary that will have you hit the ground running in Dubai! 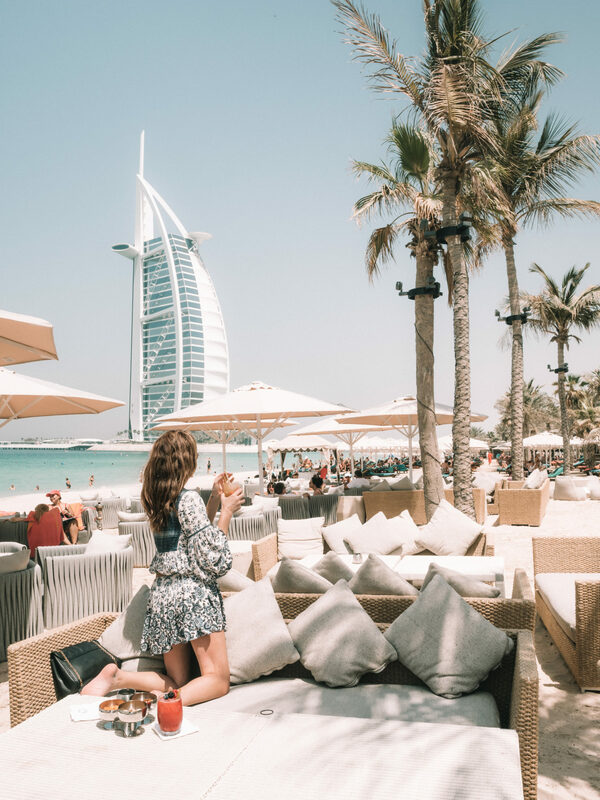 Leisure travellers in Dubai will often cite Jumeirah Beach and The Palm as their favoured locations to base themselves in Dubai, but if you’re on a quick 48 hour trip, you’ll want to base yourself in the centre of the action: Downtown Dubai. Many of Dubai’s main attractions are centred in the downtown neighbourhood, such as the Dubai Mall (the largest shopping mall in the world), the Burj Khalifa (the world’s tallest building) and many of the cities best restaurants. The above (pictured) hotel is the Four Seasons Downtown Dubai, which offers a great location matched with an impressive rooftop pool and bar area. Sticking in the downtown area, the Dubai Mall is a great first port of call to begin your activities. Here you will find the Dubai aquarium, an ice skating rink, cinema, hundreds of shops and restaurants ranging from Shake Shack through to fine dining. 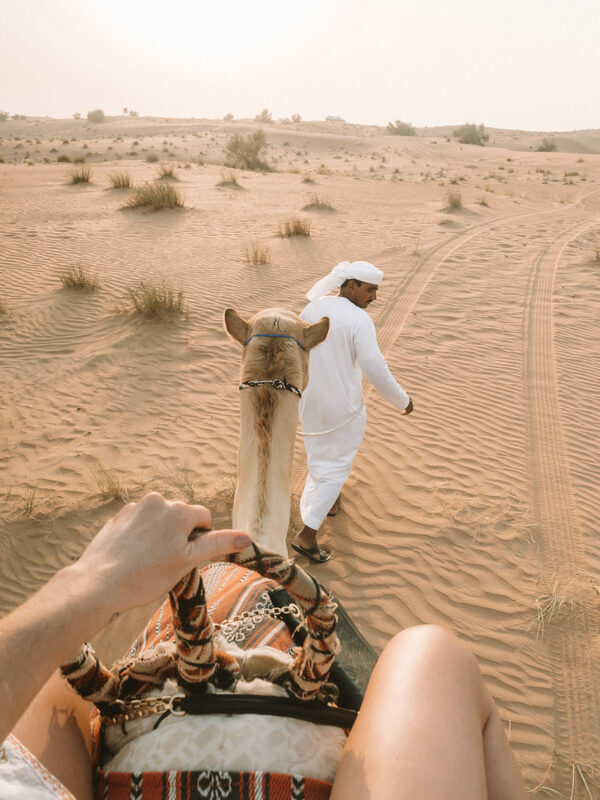 A desert safari is an iconic Dubai experience that absolutely cannot be missed, though as popular as they are, you’ll need to be sure to book a tour in advance of your stay. There are oodles of companies offering safaris in the desert, but none has impressed me more so than Platinum Heritage, who have a strong company focus on educating visitors on bedouin culture and history. 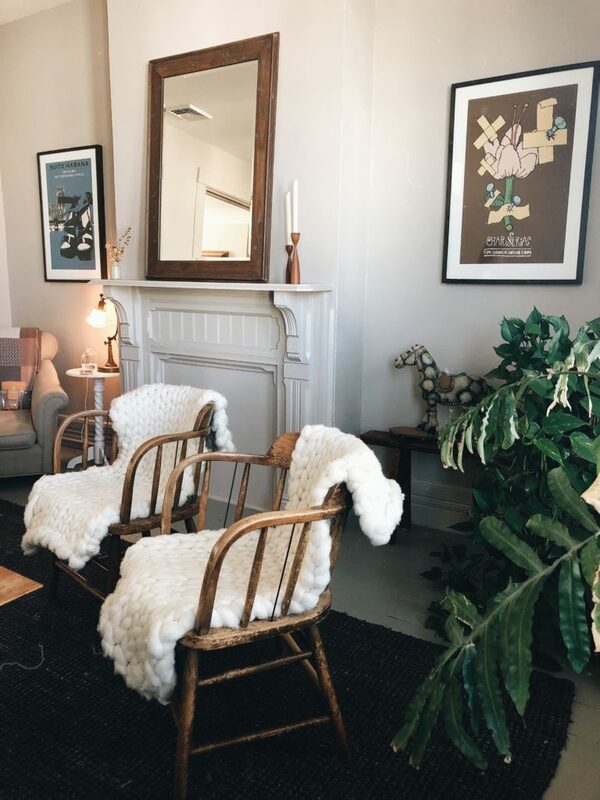 If jet lag has you beat, there’s no better way to shake it than a remedial massage, especially if it involves visiting one of the world’s most instagrammable spas! 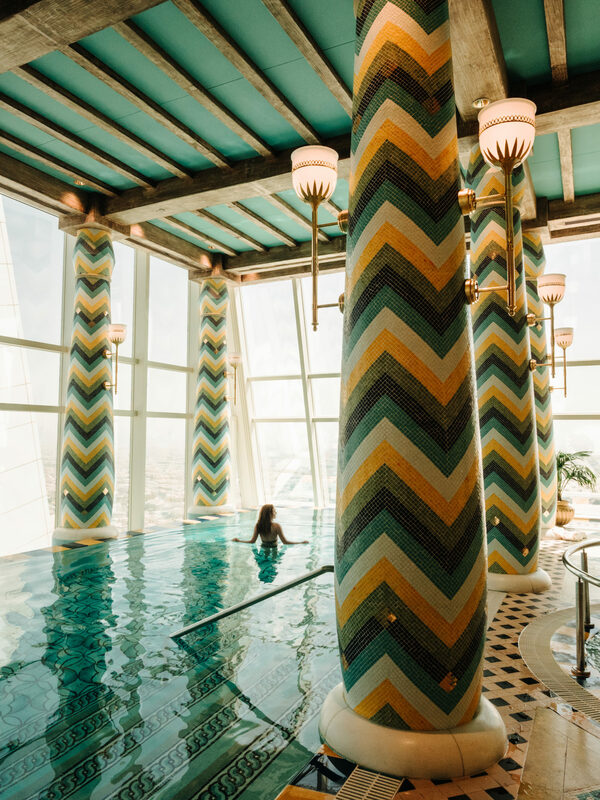 The Talise Spa at the Burj Al Arab is one of the most impressive spas I have ever visited (and I’m not ashamed to admit I’ve visited my fair share!) The neck and back massage will set you back $160 USD, but includes use of the spa facilities on the day (mixed pool, female only pool, sauna and steam). Not only that, but you get to visit the world’s only 7 star hotel and have a look around! After your relaxing spa treatment, make your way back downstairs and snag a golf buggy ride to nearby Jumeirah beach. 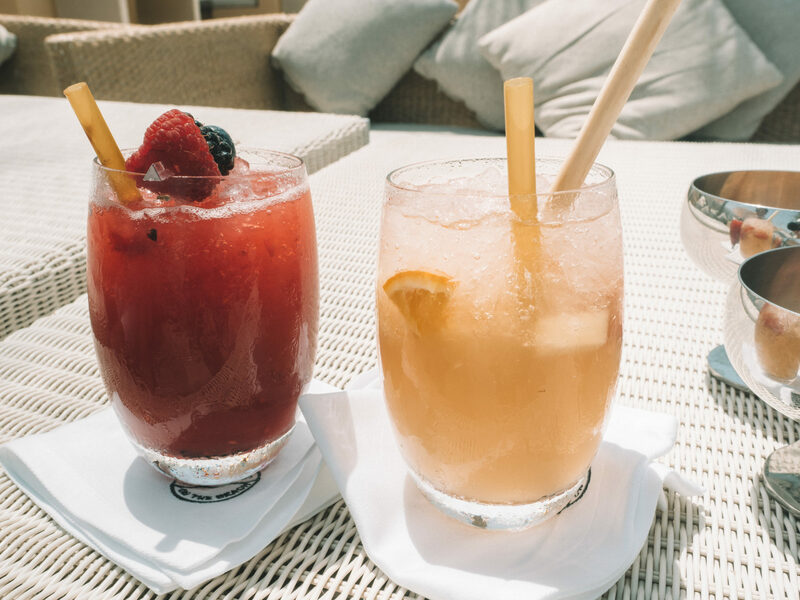 This beach is most popular among holidaymakers who come to Dubai to lounge in the sun, but is great to stop by for a beverage and to soak up the atmosphere. There are heaps of restaurants and bars to choose from in this area as it is such an iconic spot for leisure travellers! Make sure you book in advance, because the view from atop the world’s tallest building is booked out days and sometimes weeks in advance! 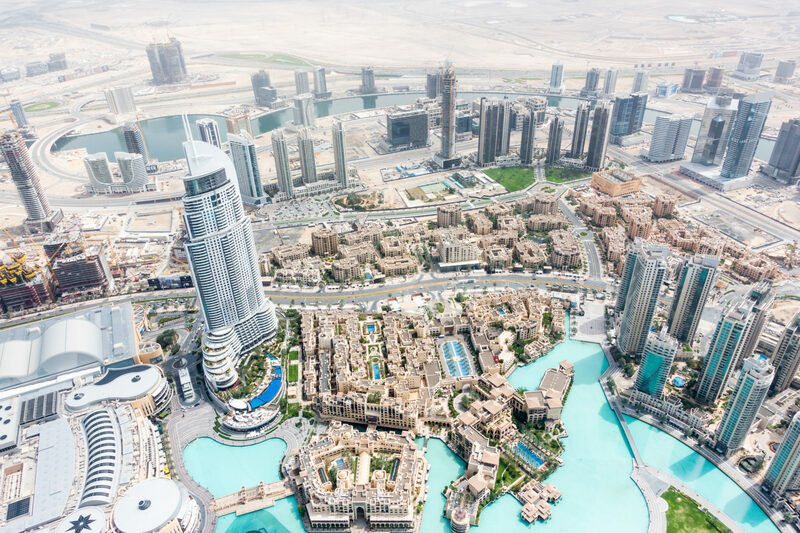 The view from the Burj Khalifa will give you a great appreciation for the size of Dubai’s city landscape, but the view itself changes daily and even multiple times a day given the height! 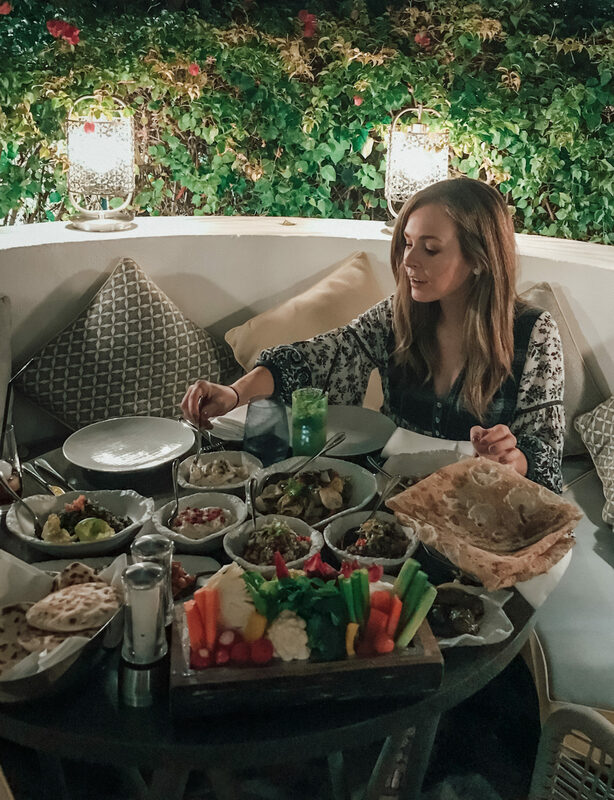 For your last evening in Dubai I would highly recommend visiting Ayamna Restaurant inside the Atlantis, which serves an incredible spread of traditional Lebanese food. This is the perfect opportunity to sample true tabbouleh, hummus, fattoush salad, and so much more! Very useful information thanks for updating. I’m searching for good do take after blog remarking webpage list. Much obliged for imparting to us. Thanks for sharing. Amazing post thanks fr sharing. This makes me want to visit Dubai! Also, your clothes are so so cute! Can you tell me where you dresses and rompers are from? 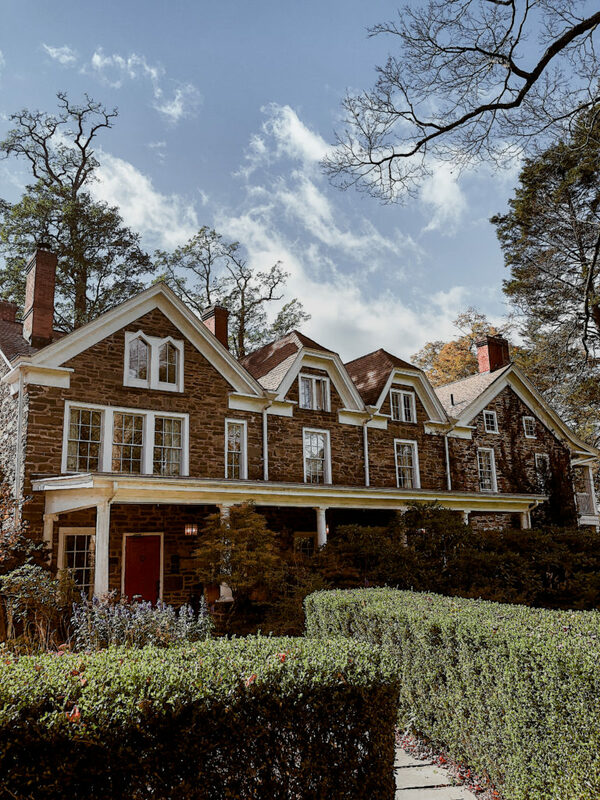 wonderful place to visit. jumeira beach is best . A short-stay of 48 hours in Dubai is insufficient to devour everything the city has in offer. 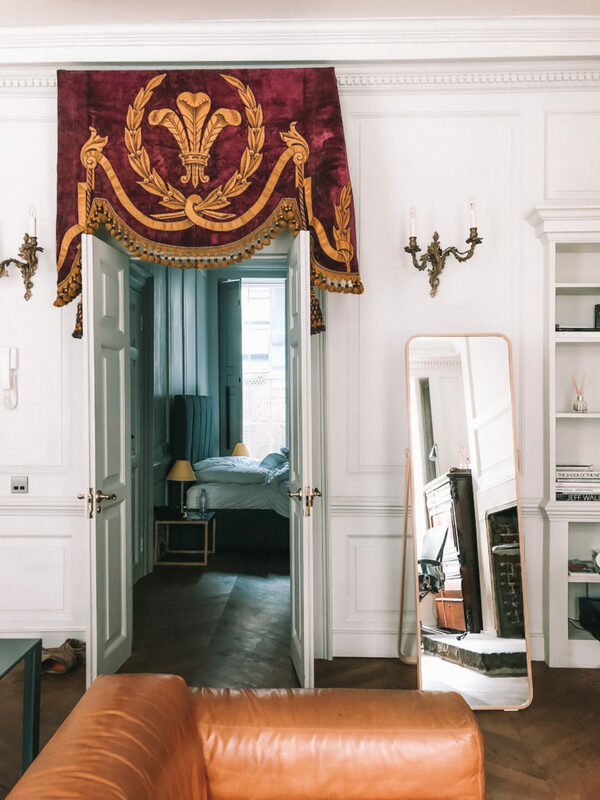 But you have shown that this small amount of time could be best utilized following your itinerary. I am sure this blog will help tourists on a layover in Dubai. Its closer to most of the best places to visit in Dubai. i love jumeira beach so beautiful and funful place in dubai.